Building A Stronger Community | The Neighborhood Center, Inc.
To enrich the lives of individuals and families through cooperative opportunities, resources, and advocacy which embrace diversity, promote empowerment, and foster responsible citizenship. 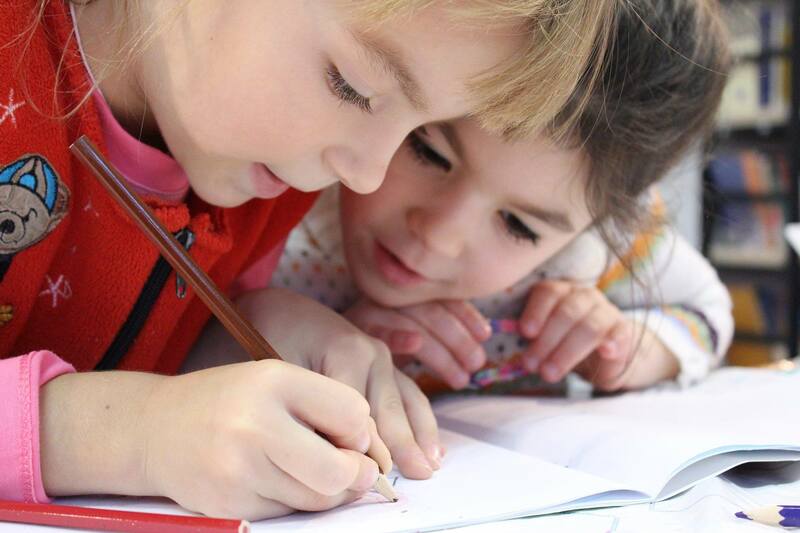 Information about our Licensed Care for children 6 weeks to 12 years; Universal Pre-K; Daycare Registration and CACFP; Outreach & Prevention; Community Health Worker Services; and many other services. 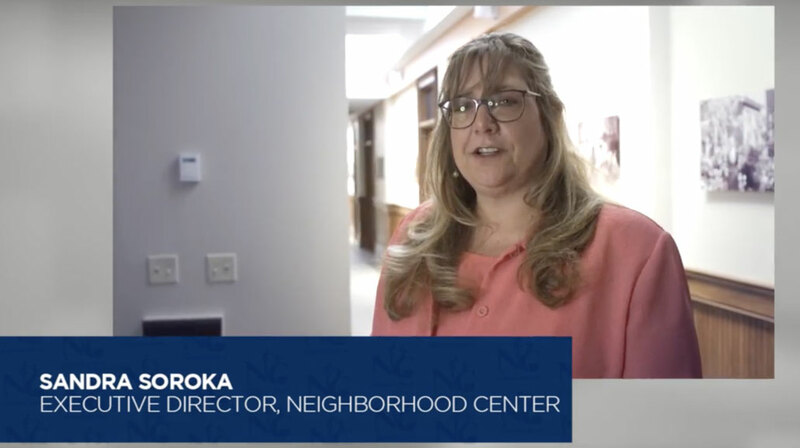 The Neighborhood Center, Inc. provides professional, state-of-the-art mental health clinical and crisis services for children, youth, adults and their families as well as psycho-social and care management services for adults. MCAT is available to anyone seeking crisis intervention services in Oneida, Herkimer, Schoharie, Otsego, Delaware and Chenango Counties. National CACFP week is March 17-23. THE 16TH ANNUAL AUCTION & DINNER EVENT TO RAISE FUNDS FOR THE NEIGHBORHOOD CENTER, INC.
for updates on events, planning, and all that The Neighborhood Center does! To enrich the lives of individuals and families through cooperative opportunities, resources and advocacy, which embrace diversity, promote empowerment and foster responsible citizenship.